Make amazing caricature from photo! Wish2Be is the only online free caricature maker that lets you turn your photo into the cartoon and choose a funny body, background and cool graphic elements from huge clipart collection! Upload a photo, design your caricature or use pre-made templates and make your cartoon more special and personal. If you have some budget, you can subscribe to the advanced caricature maker or order a handmade caricature as well. Cartoon photo for free or order a handmade caricature for your friend! Wish2Be lets you convert photo to cartoon and create amazing caricature of your dream, hobby, profession or any funny combination of cartoon images that you can choose from huge caricature pictures collection. First of all, upload your photo , that is automatically cropped and inserted to the caricature, then add hair, choose a background, select desired body, add text, and your cartoon picture is ready! You also can add vehicles, accessories, decorations, gadgets, stuff, characters, animals and frames. There are unlimited combinations of the cartoons from our huge caricature gallery, so you can be sure your photo cartoon will be unique. Bookmark this caricature maker, for creating unique greetings, custom birthday e-cards, funny user pics and avatars, and personalized email signatures! If you missing some caricature template or can’t find desired cartoon image , please contact us with your cartoon idea. If we get enough requests for same missing cartoon or caricature template, we’ll create one and will add it to our cartoon maker. 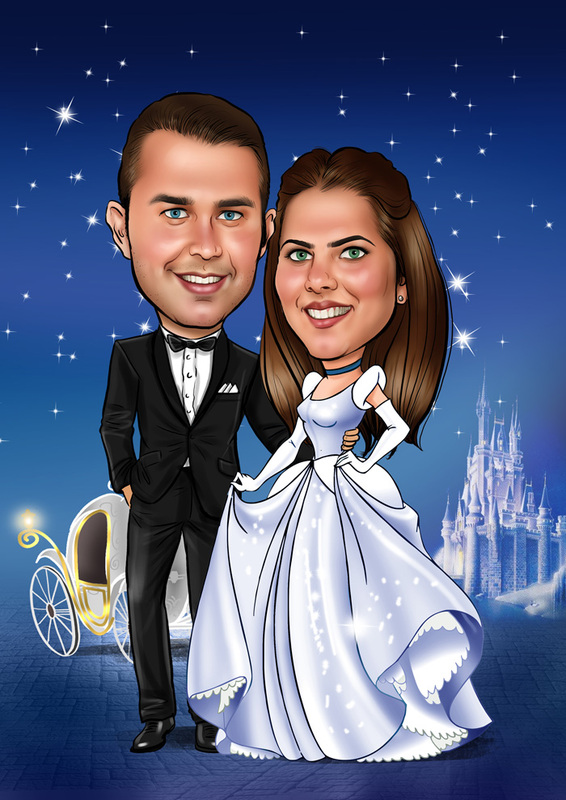 So go on, cartoon yourself online with Wish2Be!